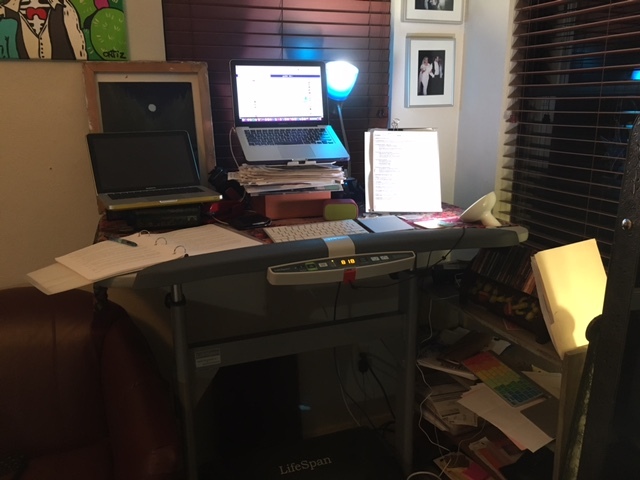 So, for this book launch, I'm doing a blog tour around the internet, and it's already underway. The first three entries are live. One of the things we're doing are "cultural reports"-- a look at the various foreign cultures highlighted in AN IMPORT OF INTRIGUE from the Druth perspective. 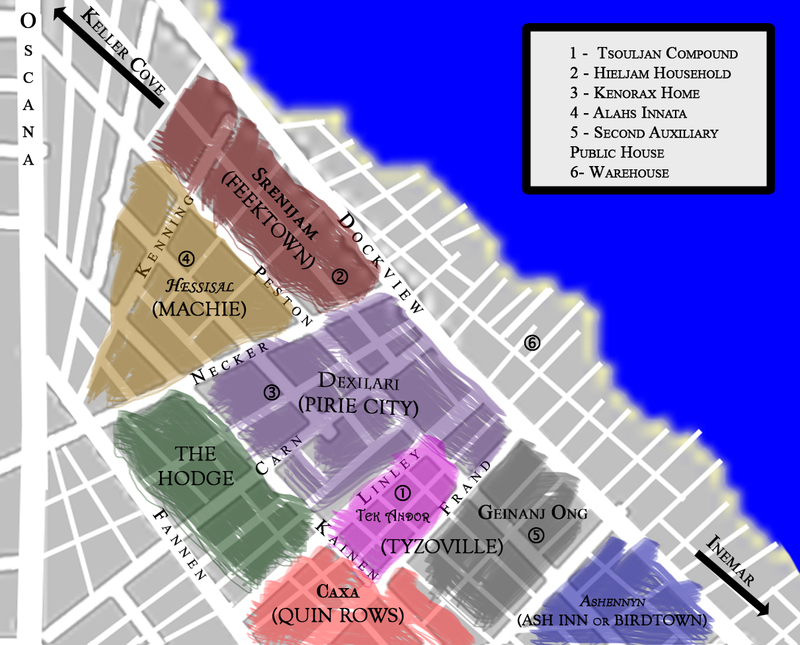 So, the first one, for The Kieran Empire, is up at I Smell Sheep. 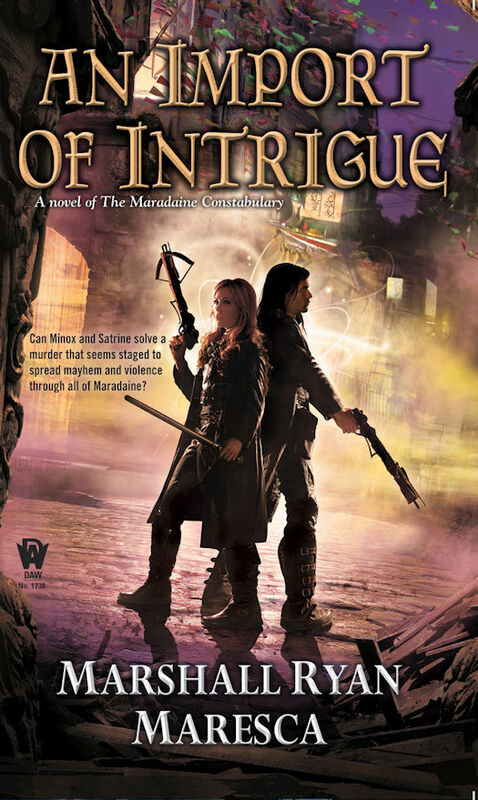 Over at Enchanted Alley, there's a five-star (well, five-lantern) review of Import of Intrigue, and Booked and Loaded, there's an interview with me. So that's a great start, and we'll be seeing plenty more all week up to the release. But look what else is out there. 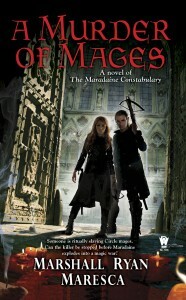 A pretty swank review of A MURDER OF MAGES at Short and Sweet Reviews. We'll be going to Short & Sweet later in the blog tour for Import of Intrigue, so I'm glad they got to enjoy Murder before charging into Import. 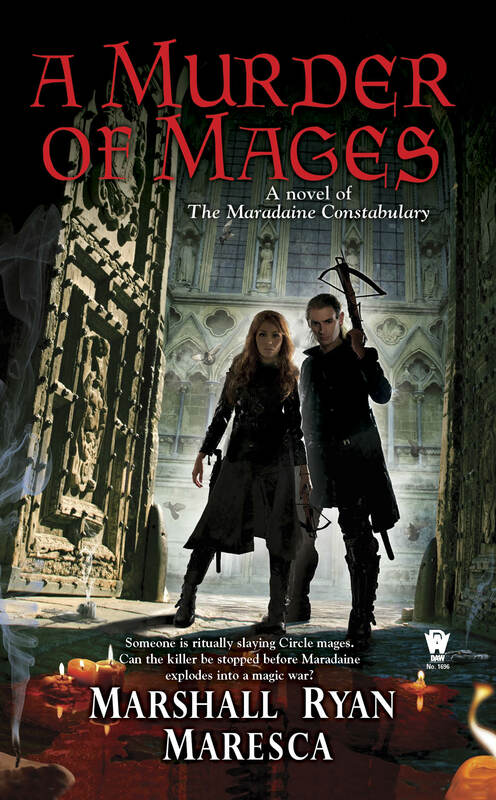 Have you read A MURDER OF MAGES yet? Now's the moment. 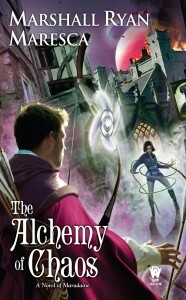 And have you read THE ALCHEMY OF CHAOS yet? Well, over at Barnes & Noble's website, they're highlighting it as a Sci-fi & Fantasy Readout, so you can read a new excerpt. And then pick that up. On top of all this, I'm going to have more news to announce in the near future. I mean, right after we're done with getting Import out the door and into your hands, we need to start talking seriously to you about Holver Alley Crew and the Streets of Maradaine series. No time to waste. More books to write. It feels like I've been talking about this book forever. 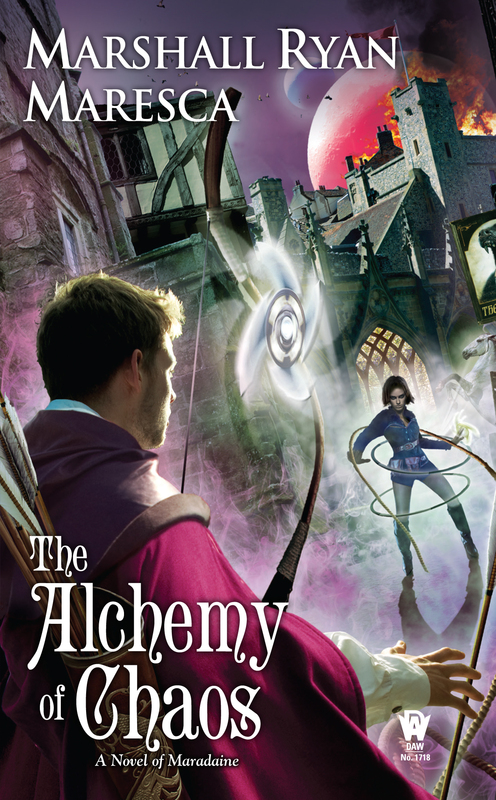 It has been a while since you all last saw Inspectors Rainey and Welling in A Murder of Mages, and I've heard from plenty of people how excited they are for their next adventure. The initial buzz has been excellent, and soon we'll have a wide spanning blog tour. You want a nice pull quote? BOOM. You want some more? How about an excerpt? YOU'VE GOT IT. EXCERPT. You want to see that fancy cover again? OK.
You want links? HERE YOU GO: Goodreads, Amazon, Barnes & Noble. You haven't read A Murder of Mages yet? GET IT: Goodreads, Amazon, Barnes & Noble. Get a move on, kids, because the Maradaine stories are still coming. Holver Alley Crew is racing up just four months behind this one, and you are going to want to read that. Yes, yes you are. I mean, when it comes down to it, it's just a shorthand to tell your readers, "If you like this sort of thing, then this is the sort of thing you'd like." It's a marketing tool. But it should never be something you should be afraid of. 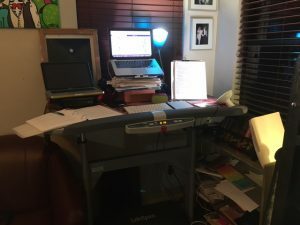 It shouldn't be something that keeps you from writing the story you want to write. 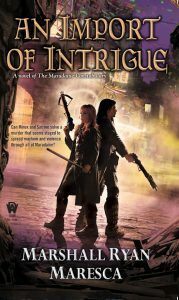 Similarly, A Murder of Mages and An Import of Intrigue are fantasy/police procedural, and Holver Alley Crew is fantasy/heist. There's more depth to all of these-- as there are to any novel-- but giving a sense of the genre lets your reader base know what to expect. But back to my main point: genre, by and large, doesn't matter. Write a good yarn, and the rest will come. If you hear that the genre you write is dead, do not care. Maybe what you write will bring about the resurgence.